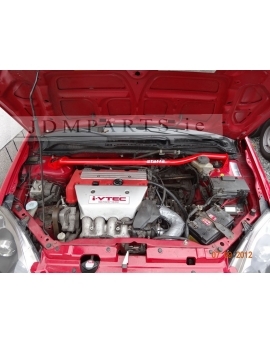 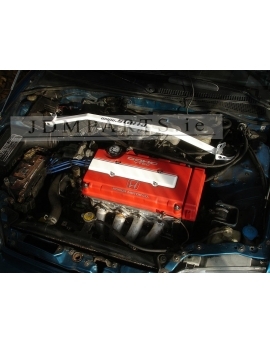 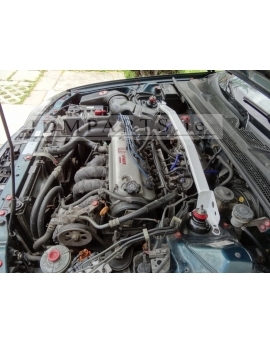 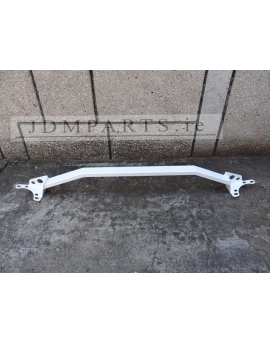 Front Strut bar Honda Civic V VI del sol Check Full description. 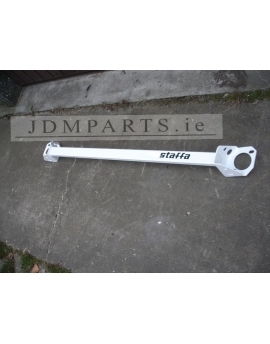 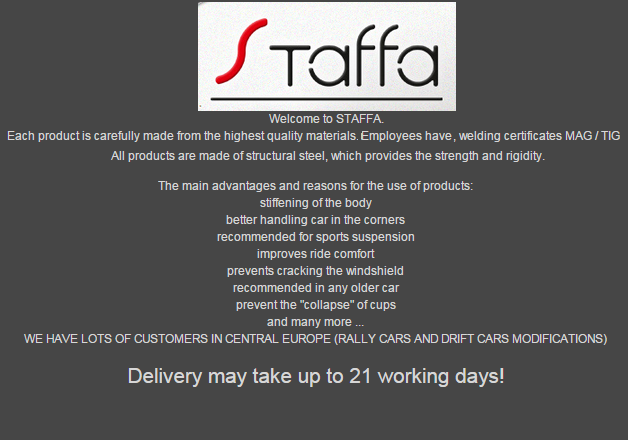 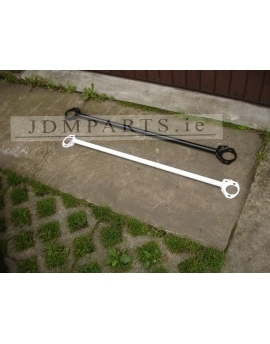 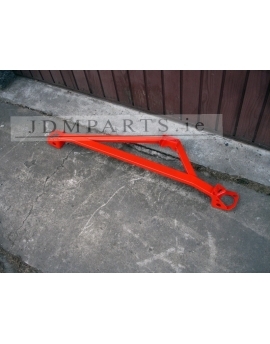 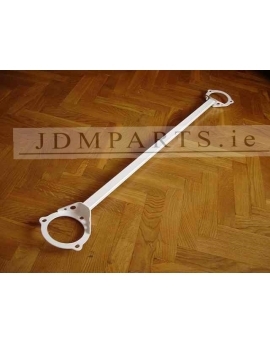 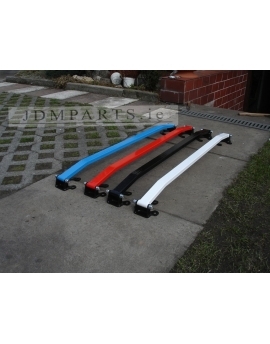 Front Strut bar HONDA CRX II / CIVIC IV Check Full description. 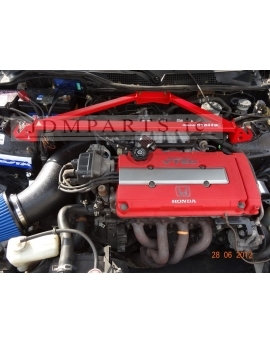 Front Strut bar Honda Accord VI Check Full description. 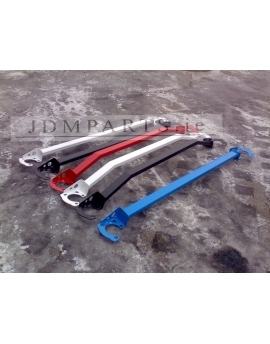 Front Strut bar Honda Civic Civic / CRX - 88-00 Check Full description. 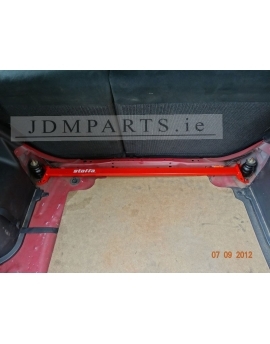 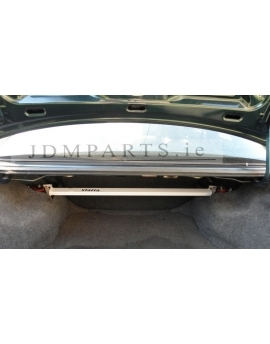 Front Strut bar Honda Prelude V Check Full description. 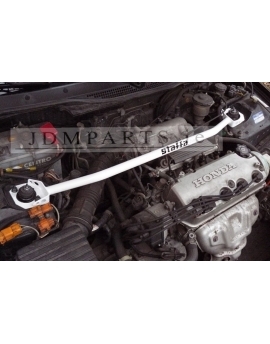 FRONT strut bar Honda Accord VII [ 2002 - + ] Check Full description.